is the camera module supposed to fit into the slot in the lcd panel? it's a bit big, and does not fit. see picture. This may take some creative 'maker' DIY ingenuinty. I don't have mine yet, so I have not played around with it... but I know that there is only one camera module supported at this moment. The Raspberry PI camera WILL NOT work. The opening may need to be altered with a dremel/ can't say anything too specific atm. 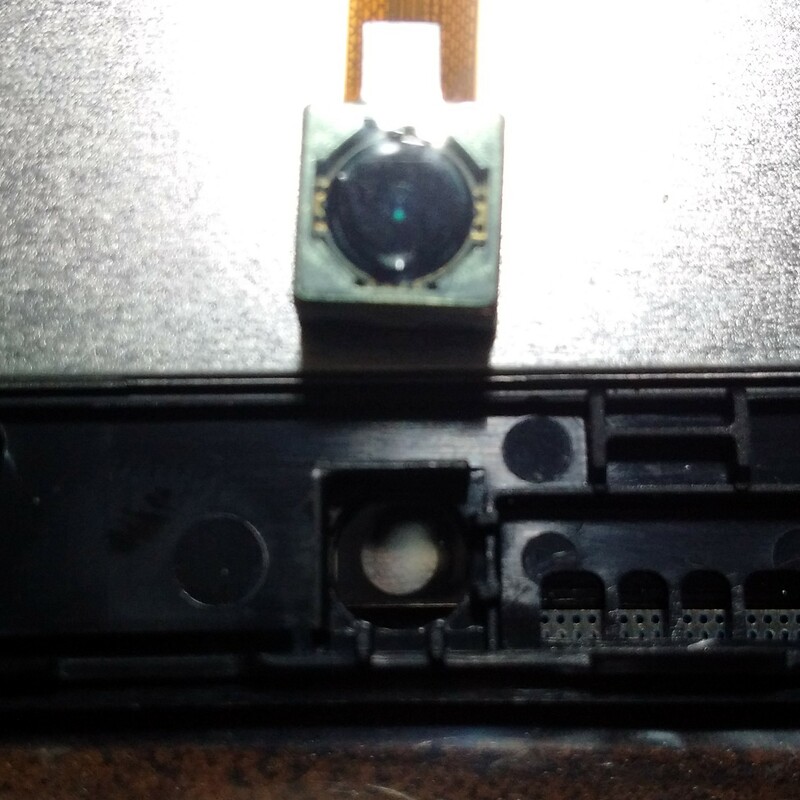 (07-13-2016, 07:22 PM)jodybrown99 Wrote: [ -> ] is the camera module supposed to fit into the slot in the lcd panel? it's a bit big, and does not fit. see picture. Yeah, same here. Absolutely crazy. Wait till you try to mount the LCD in the playbox enclosure. The cables aren't long enough. The sensor is 8.5 mm and the hole is 6.7...... Only thing you can do is cut the walls and glue it in. Yeah, sadly, tllim says the enclosure was designed for the smaller camera, not the 5mp camera.